Earth Day has become an environmental institution, but how much do you know about Earth Day? Here is a brief list of facts about Earth Day, along with links to pages with more Earth Day facts and information. Earth Day is celebrated every year on April 22, and often the weekends before and after. Some people have even started referring to it as "Earth Week." 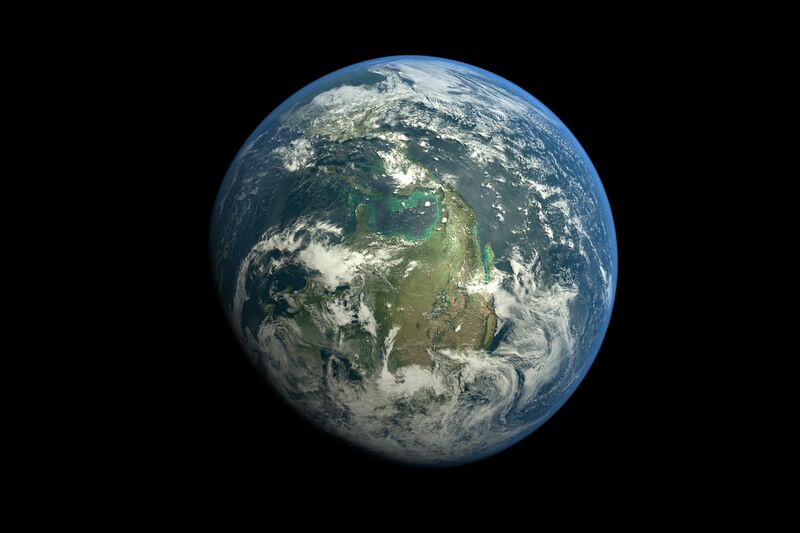 Get started with the basic facts about when Earth Day occurs, and why that date was chosen. The first Earth Day was celebrated in 1970, but there was a lot of momentum leading up to that fine spring day. Read about the history of Earth Day, the activists behind it, the obstacles it faced and how it was just one part of the larger environmental movement. Though the environmental movement is a relatively recent phenomenon, the consciousness behind it is as old as mankind. These Earth Day quotes from some of the greatest writers and philosophers in history will help to illuminate that past and show the inspiration behind Earth Day. Quick -- name one famous environmentalist. Most people can't. Here's a brief biography of 12 famous and not-so-famous environmentalists for Earth Day. When did the environmental movement begin? There's no single answer to that question, though a few key events helped to shape our awareness of the relationship between man and nature. Explore the history of the green movement that helped create Earth Day.